It is made of small pieces of our production that is wood oven. The wood is clean, without peel. This results in a high calorific value and little ash residues. 90% of the wood is beech and the remaining 10% is timber oak, pine and tropical wood. 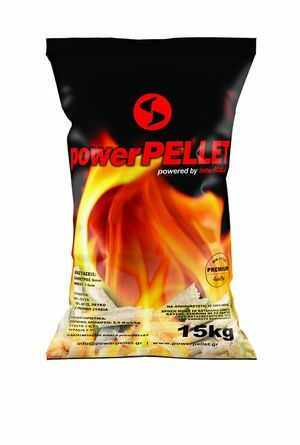 The pellet of Power Pellet is also available in bulk by tanker. The package is 15kg bags on pallets of 72 bags. The production is according to specification DIN 51731.